Shop at Kohl's today for all your every day needs. From women’s, men’s, kid’s apparel to bed and bath, we have you covered from head to toe. 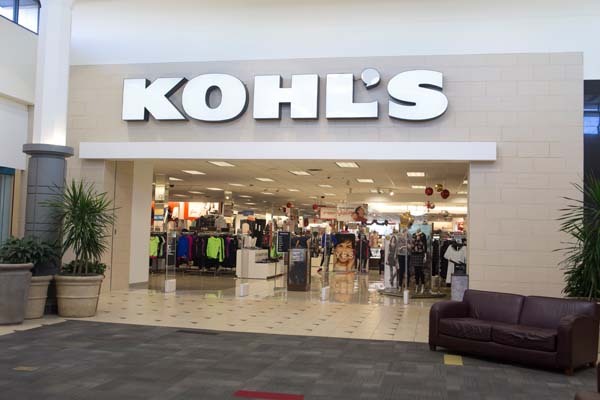 Find everything you're looking for and more here at Kohl’s. We have hassle free returns, incredible prices and great customer service!